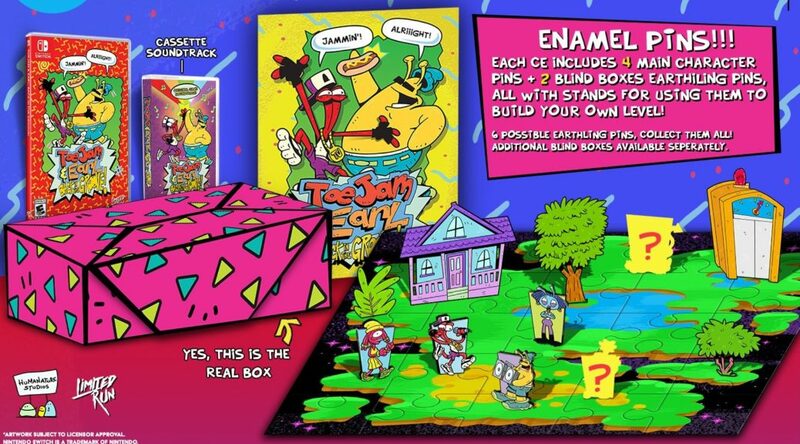 After months of anticipation, Limited Run Games is finally revealing its Switch physical release of ToeJam & Earl: Back in the Groove! Limited Run Games has not specified how many copies of this Collector’s Edition would be available, however. We will report back on more info when the bundle is closer to release this Friday.